Nearly half of the protein you need and 10 essential nutrients for about 150 calories per 3 oz. serving? Believe it. That’s the POWER of lean beef. 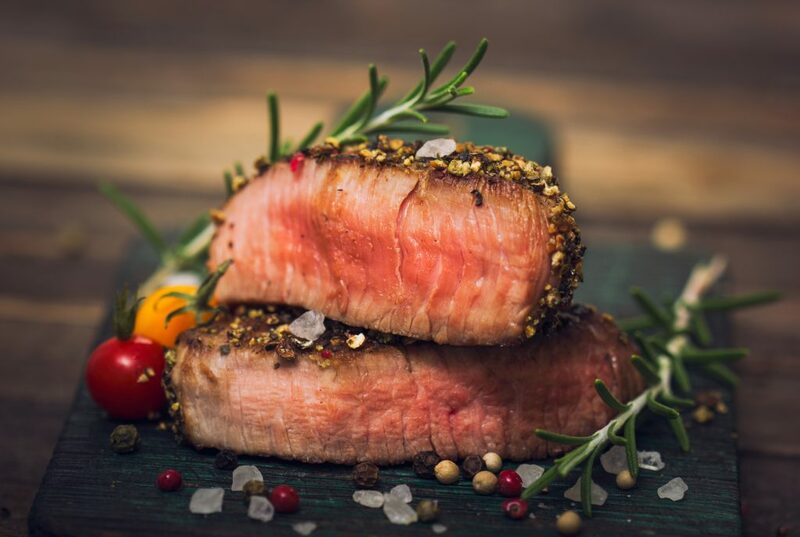 Besides just tasting great, the nutrients in lean beef, such as protein, iron and B-vitamins can help satisfy you and maintain a healthy weight, build muscles and fuel a healthy and active lifestyle. Oh, how could we forget?! 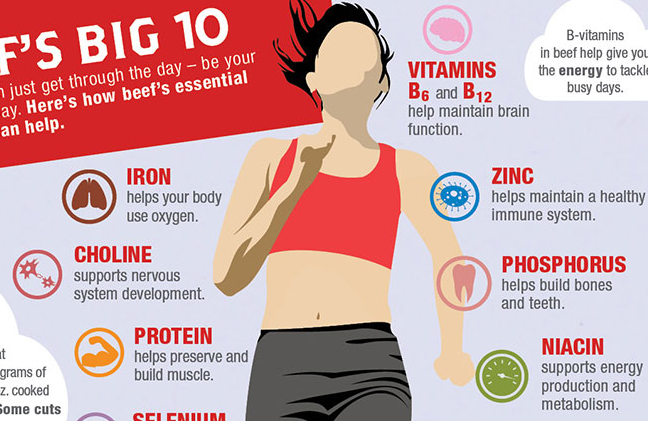 Research suggests that eating lean beef can also improve cholesterol levels! Kind of a big deal. This post originally appeared on http://www.beefitswhatsfordinner.com/leanbeef.aspx.